Vaibhav “VB” Parulkar of Trivedi Global was featured on ABC Morning Blend in Tampa, Florida, sharing his insight into the concept of natural agriculture. Vaibhav “VB” Parulkar was featured on ABC in Tampa, sharing his insight into the concept of natural agriculture. 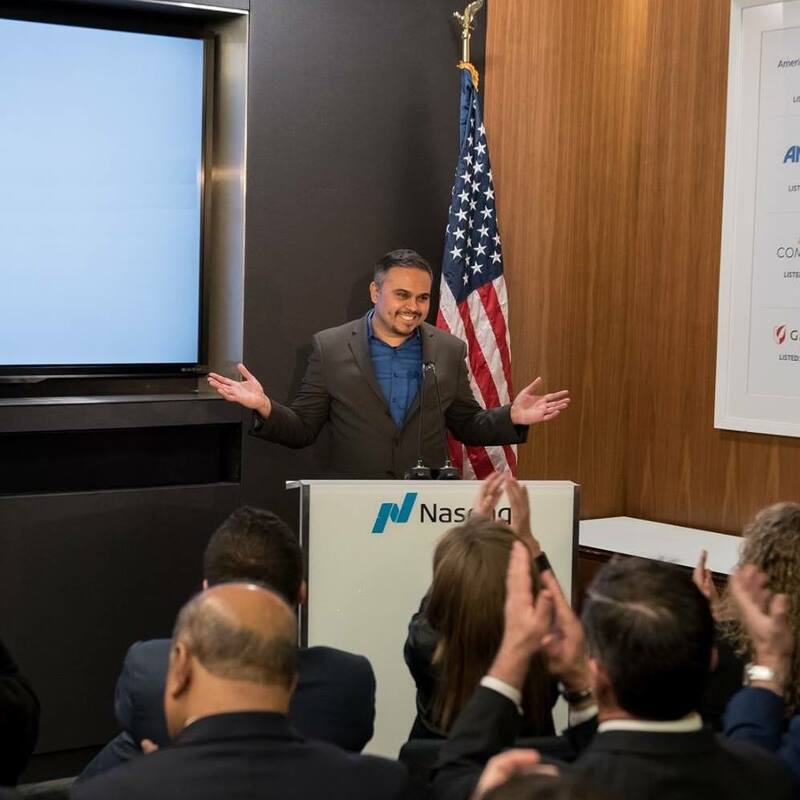 He also recently spoke at NASDAQ in New York City sharing Trivedi Global, Inc. science research results with medical professionals and business leaders. Trivedi Global, Inc. has completed research projects, at scale, with breakthrough results such as immunity as high as over 600%, shelf life of over 10 times, and yields as much as 500% higher and all of this without using any chemicals. “Wonderful job, VB. You have delivered important information in a smooth, concise, and easily "digestible" way —  and if I'd not heard of The Trivedi Effect and heard these interviews, it would definitely interest me! A great introduction to The Trivedi Effect!” said audience member Krista Callas. For more information, or to register, call 877-493-4092, or register via email at CS(at)TrivediEffect.com.